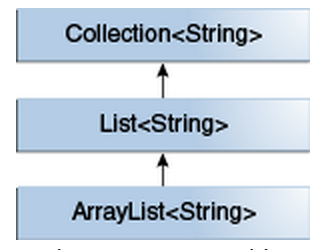 Abstract: Java generics add stability to your code by making some bugs about types be detected early on complie-time. 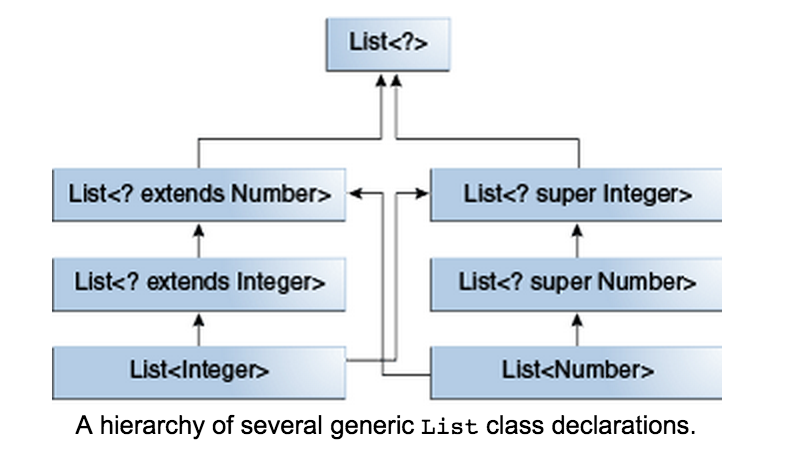 This article gives a comprehensive introduction to the important points Java generics. Integer x = mn.data;    // Causes a ClassCastException to be thrown. 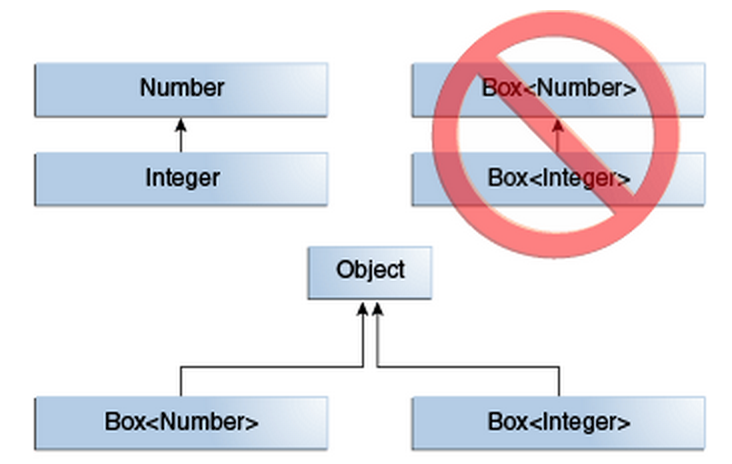 Integer x = (String)mn.data; // Causes a ClassCastException to be thrown. // but the runtime can't detect it. 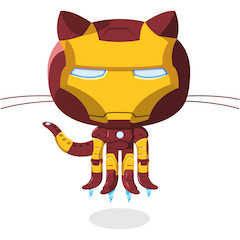 Write something about Java Web development distributed computing technologies.